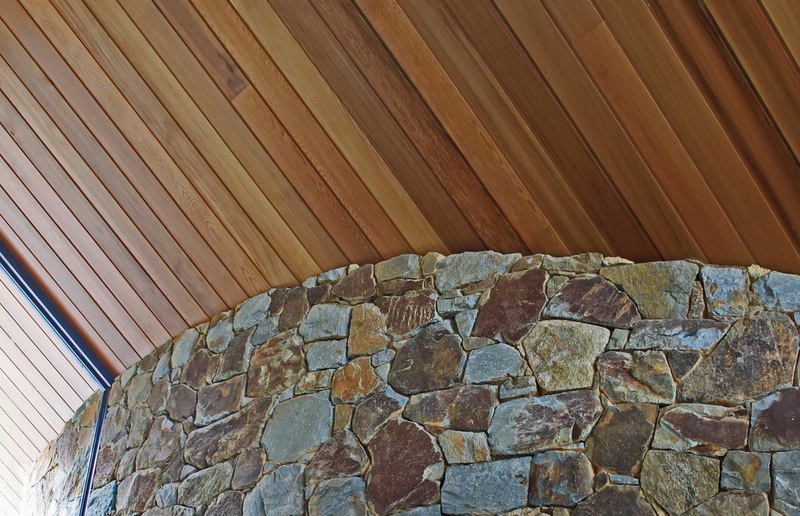 Timber cladding has fast become the style statement of choice for many architects, builders and designers. 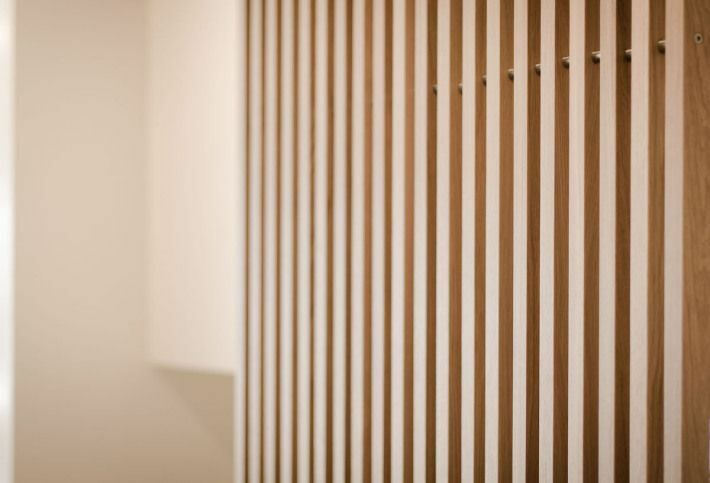 The natural beauty of wood coupled with its durability and strength will bring a timeless elegance to your facade. 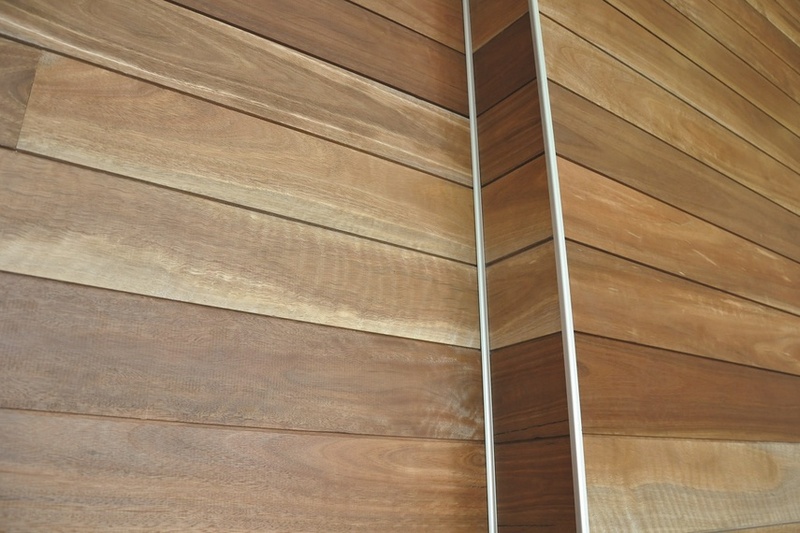 For all your interior and exterior cladding needs work with us to find the right lumber, profile and finish. 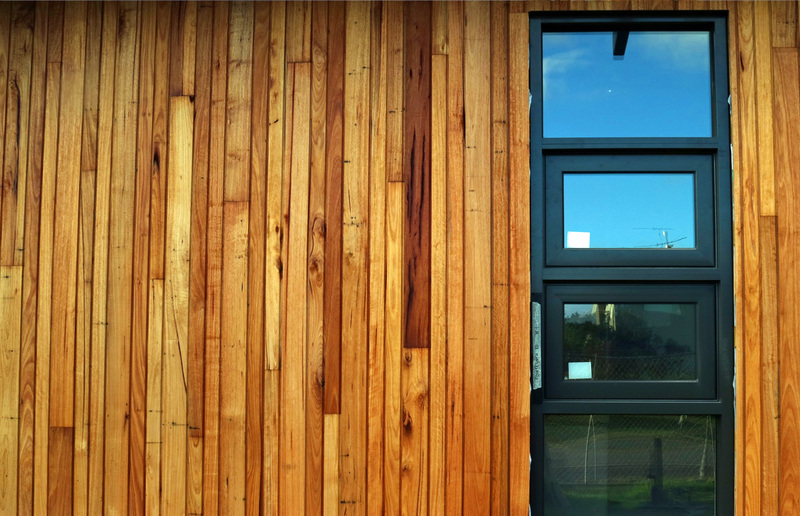 With guaranteed fast turnaround times, we will have your timber cladding on site and ready for trades as soon as you need it. So please explore our range and get in touch to let us know what you’re looking for.